We offer diesel storage solutions including diesel dispensers, fire protected diesel dispensers, biodiesel dispensers, multi compartment dispensers and diesel bowsers. 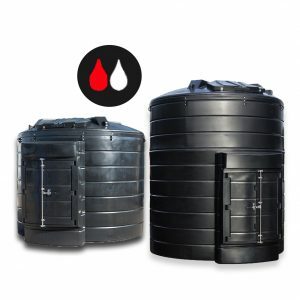 Our diesel tanks are bunded and all standard diesel tanks are fitted with submersible pumping units comprising of pump, flowmeter, 10 micron filter, delivery hose, and an automatic shut off nozzle and gauge. 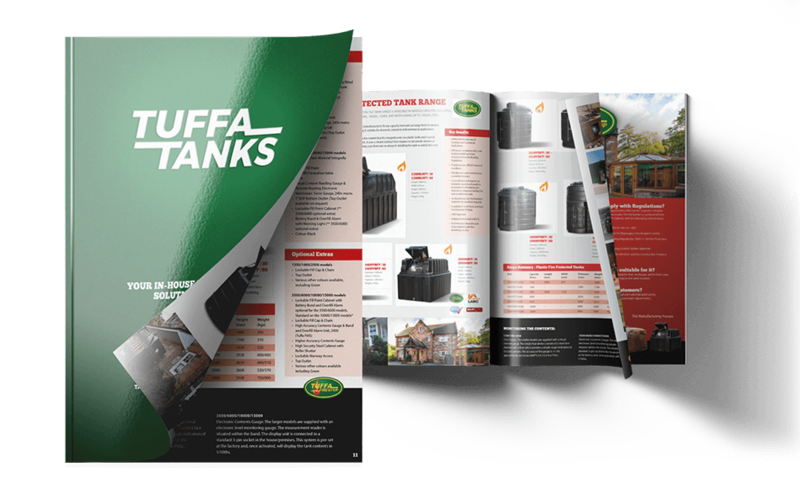 Tanks with a larger capacity are supplied with a bund, an overfill device, and a lockable security cabinet. Fire protection is available and all tanks are UV stabilised and corrosion resistant. Smaller models are supplied with a visual clock gauge. 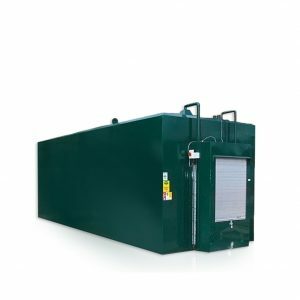 Our diesel storage tanks range from 1,350 litres capacity up to 15,000 litres, but with interlinking they can go up to 100,000 litres. Safe and reliable diesel storage is a major concern for a huge variety of businesses in the UK – from construction to car leasing. We are proud to hold over 25 years of experience in manufacturing diesel storage tanks for this eclectic mix of companies and industries, all with different needs that often require a bespoke solution. If your business is looking for a high-quality, safe and reliable way to store diesel, then please contact our team today to discuss your requirements.